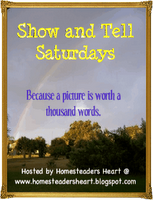 It's Show & Tell Saturday today, hosted by my friend Kim at Homesteaders Heart! Be sure to stop by over there to see her cake decorating skills and link up your own handmade post. I don't have many examples of handmade items to show you, other than food! 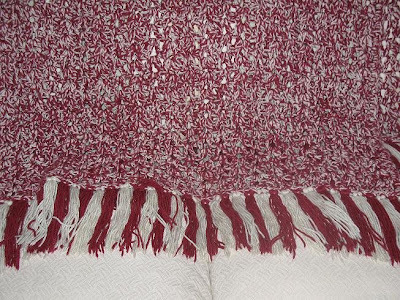 I did crochet an afghan all by myself a few years ago! I have made a few other things, but don't have any examples to show you (things like decorated picture frames, chalkboard placemats, t-shirt pillows). They were all given as gifts. I will have to work on making some more handmade items in the near future! It's fun and even frugal! 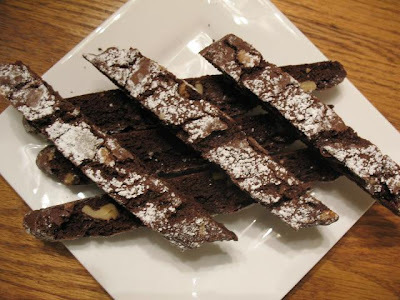 and Double Chocolate Walnut Biscotti. 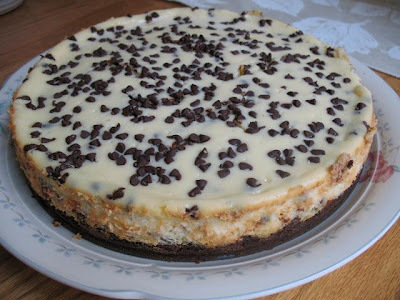 I like to make desserts, especially cakes! 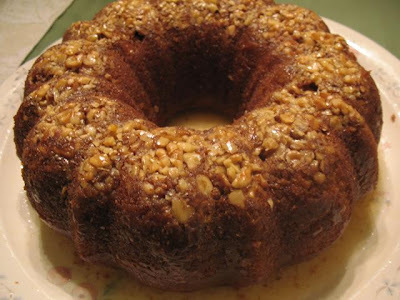 and our favorite Amaretto Cake. That's about all I have to show you today! Thanks for letting me share with you! I like your handmade items :o) They look yummy! Okay really, you need to see if your hubby can transfer to Florida. At least until we finally move somewhere else! LOL. I've made one hugs afghan for my Mom and 2 baby blankets. I like the color of yours. 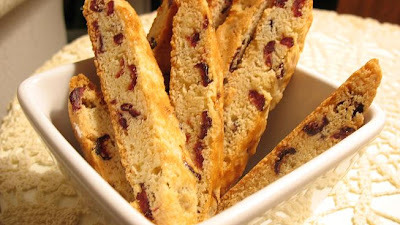 Can you send me more biscotti? LOL. BIG Had to throw some chocolate in there somewhere size hugs to you! Your afgan is AWESOME! I have never finished one!